Barbara is an established director and choreographer . Having directed Peter Pan 14 times since 2000 she has created flying sequences on a yearly basis working alongside Broadway specialists. Her career as a Director and Choreographer began when she choreographed the winning entry for Finland in the World Show Dance Championships and this led to her commission to create “ Kabuki “ for the Oslo Dance Company in Norway. She has choreographed all aspects of theatre dance from Aida for the Nonsuch Opera company to working with the Tussaud Group developing and integrating acrobats and dancers within the Contemporary Circus shows for Chessington World of Adventures. 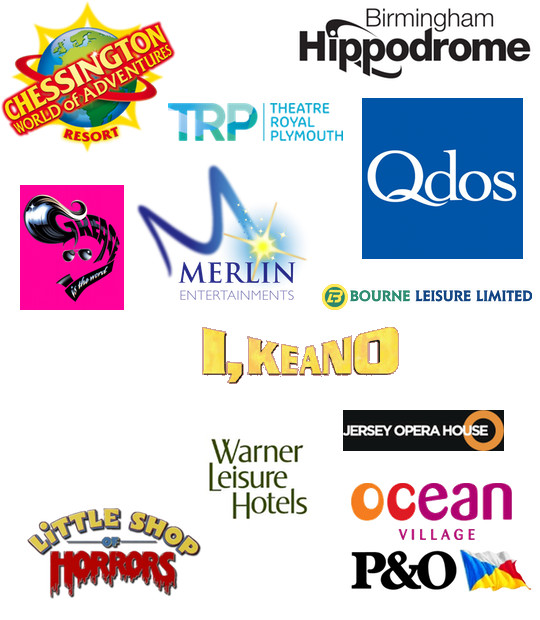 Musicals include “ Little Shop of Horrors “ ( Jersey Opera House ) , “ Song for Rocky “ ( Epsom Playhouse ) , “ Grease “ ( Jersey Opera House ) and a musical European tour for Open Wide International. She was appointed Movement Director for the long running musical “ Ikeano “ in Dublin, Manchester The Lowry and tour for 4 years. In 2002 she began working with Bourne Leisure using singers and dancers in a musical theatre format and continued this relationship for 5 years also choreographing the soul singer Angie Brown’s street dance show. 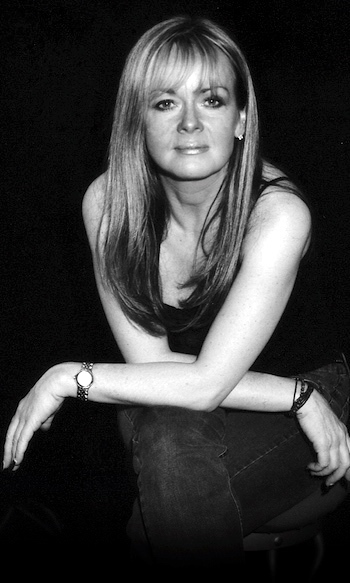 Her work as a Director commenced in 2000 with Peter Pan for Qdos Entertainment and through this association she has worked and directed David Essex , Paul Nicholas, Aston Merrygold ( JLS ), Julian Clary and many stars of the UK entertainment industry. With MBP Productions and P & O / Ocean Village she returned to circus with an aerial spectacular integrating singers , dancers and international circus artistes which ran for a 5 year contract. Other choreographic works include The Danny La Rue Gala at the London Palladium in Aid of The Artistes Benevolent Fund and The Ian Sandy Gala at the Birmingham Hippodrome. In 2009 she attended the Stagone Producer’s course . Stageone is deicated to supporting new producers and productions in order to sustain the future of quality commercial Theatre in this country . It is funded by the Society of London Theatres . She followed this With a week with The Generating Company in France developing knowledge in all Aspects of large scale theatre production. She has recently choreographed and co-created Piano Legends for the Warner Leisure Brand and this show is currently playing across all UK venues. This year she will be again working with Michael Harrison and The Twins FX team at the Newcastle Theatre Royal in addition to directing Craig Revel Harwood in Peter Pan. Barbara’s own commissions are renowned for their narrative structure and innovative vision using quality elite dancers to produce creative excellence. Her experience has crossed many sectors and has led to the multi - dimensional nature of her work.